While Aerosmith takes a break from live and studio activities, Joe Perry’s creativity energy can no longer be contained. 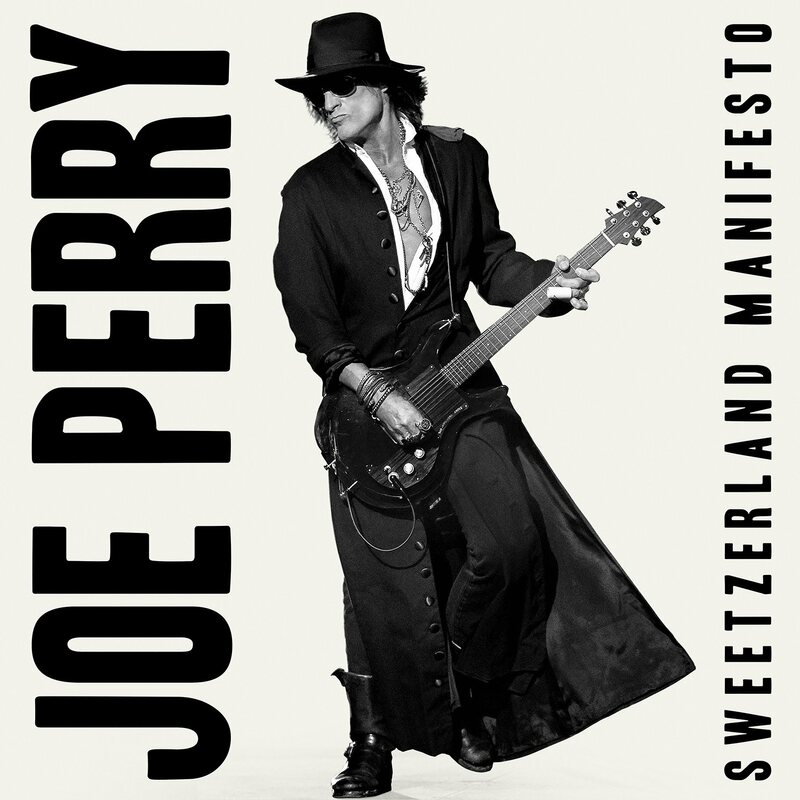 SWEETZERLAND MANIFESTO is Joe’s first studio solo album since 2009’s HAVE GUITAR, WILL TRAVEL (not to mention his Christmas album from 2014). SWEETZERLAND MANIFESTO features 10 hard-rocking original songs featuring musical assistance from Robin Zander (Cheap Trick), who sings on the single "Aye, Aye, Aye", David Johansen (New York Dolls), and Terry Reid. Even world-famous actor Johnny Depp gets in on the action, playing drums on "Eve Of Destruction. 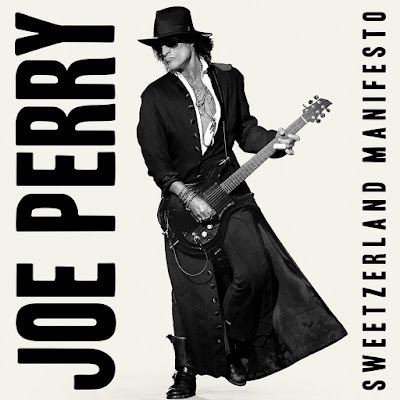 SWEETZERLAND MANIFESTO finds Perry experimenting with styles and sounds. His acute understanding of Rock’s emotional core has always informed his playing. Never one to fill empty spaces with as many notes as possible, this album finds him sticking to his guns and playing only the notes that matter. Still filled with the Blues-Rock fever, SWEETZERLAND MANIFESTO is a modern Rock album that doesn’t look to the past for answers. 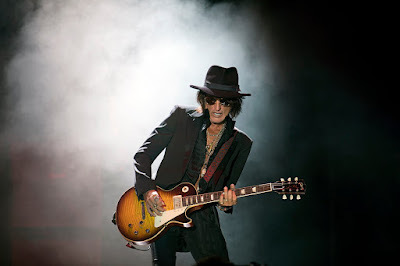 This isn’t Aerosmith-lite - this is 100% proof Joe Perry!